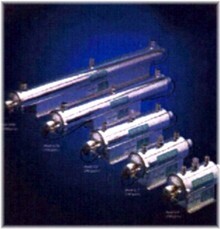 Utilizing germicidal lamps that produce short wave radiation lethal to bacteria, viruses and other microorganisms present in water. 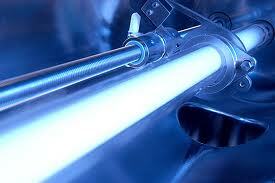 Economical and safe, rapid treatment without use of heat or chemicals. 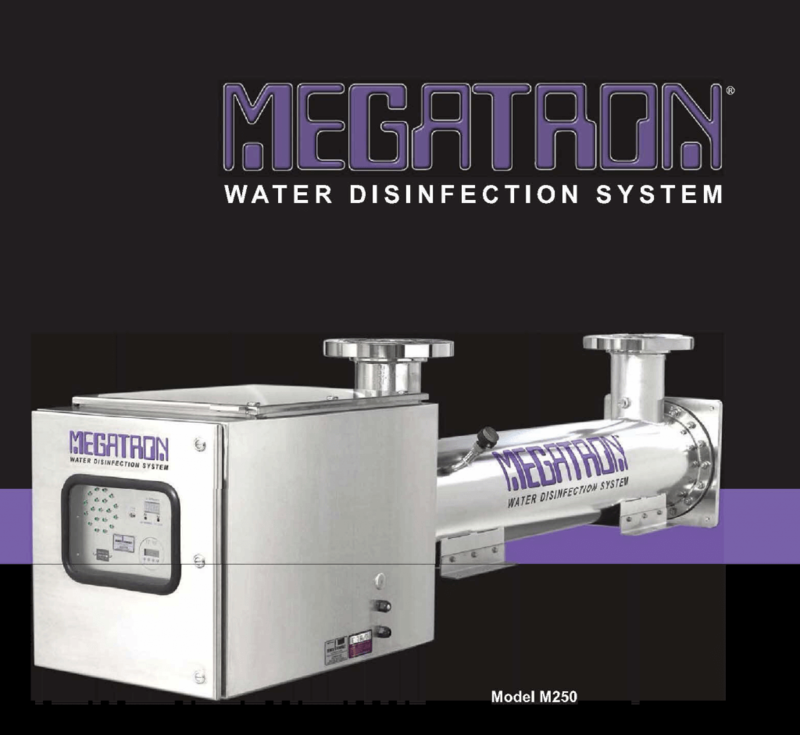 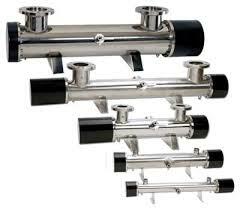 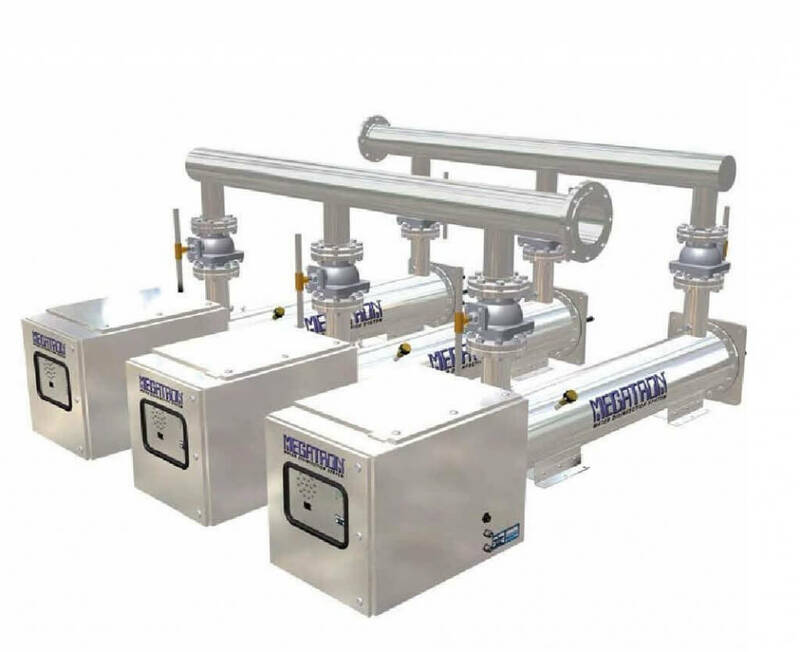 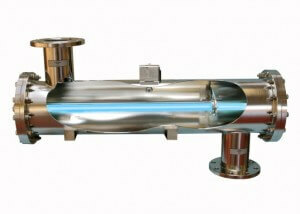 Industries have found ultraviolet to be the ideal solution for the water treatment requirements.